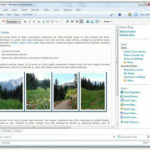 If you’re blogging and use Windows as your primary platform, you’ll find the frequent need for adding screenshots to your posts. Not only does a screenshot bring some life to your post but it serves to give the reader a visual understanding of what you’re talking about. You can go about the traditional way of hitting the Print Screen key on your keyboard and then jumping to Paint to get your screenshot. 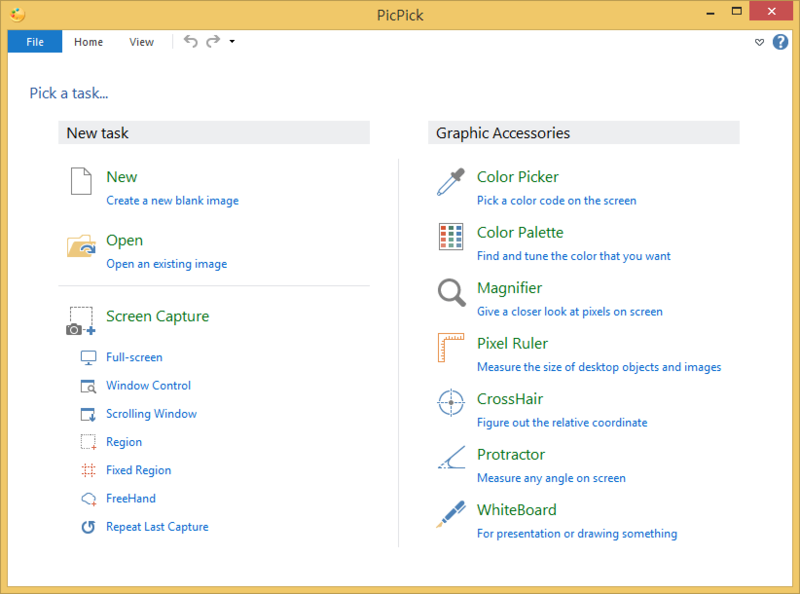 Alternatively, check out these 5 free software for Windows that allow you to quickly and efficiently capture screenshots. 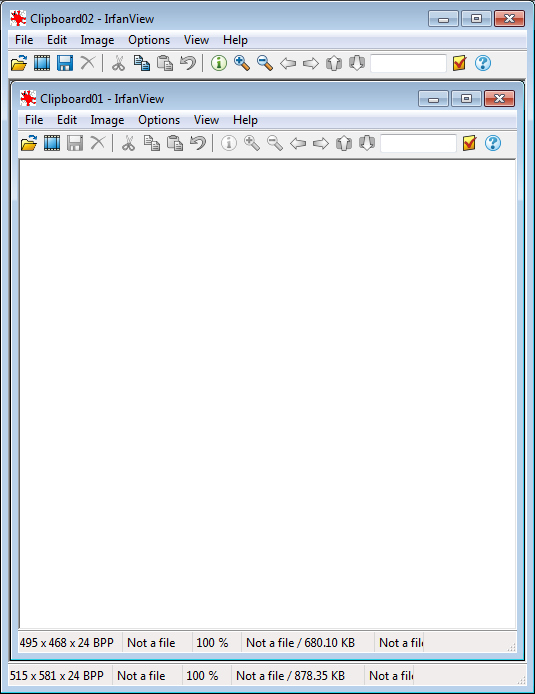 IrfanView is my favourite and primary image viewer for Windows. It supports a huge number of file formats, including both images and video files. But, one of the key features that I love about IrfanView is it’s ability to easily capture screenshots. Simply hit “C” on your keyboard to bring up the Windows dialog and hit “Ctrl+F11” to capture your screenshot. e.g. what you see above is a screenshot of the IrfanView window. 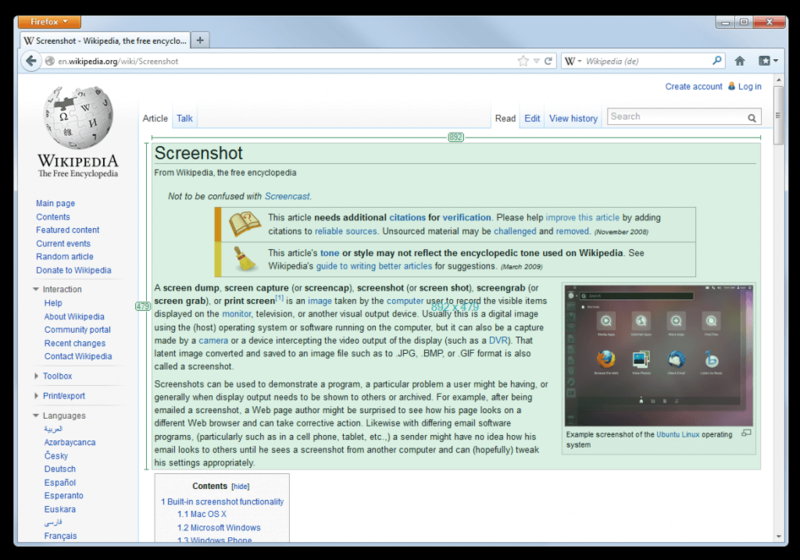 Greenshot is a light-weight screenshot software tool for Windows. 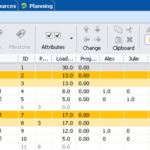 You can quickly create screenshots of a selected region, window or fullscreen; you can even capture complete (scrolling) web pages from Internet Explorer. Easily annotate, highlight or obfuscate parts of the screenshot and then save it as a file or directly send it to your email program. The software is very easy to use and gives you sufficient functionality. The ability to catch an entire web page is definitely very useful and one feature that IrfanView lacks. 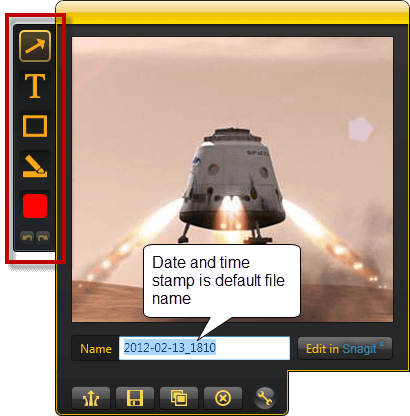 Screenshot Captor is a simple tool for grabbing, manipulating, annotating, and sharing screenshots. Optimized for taking lots of screenshots with minimal intervention; stays out of your way until you need it. 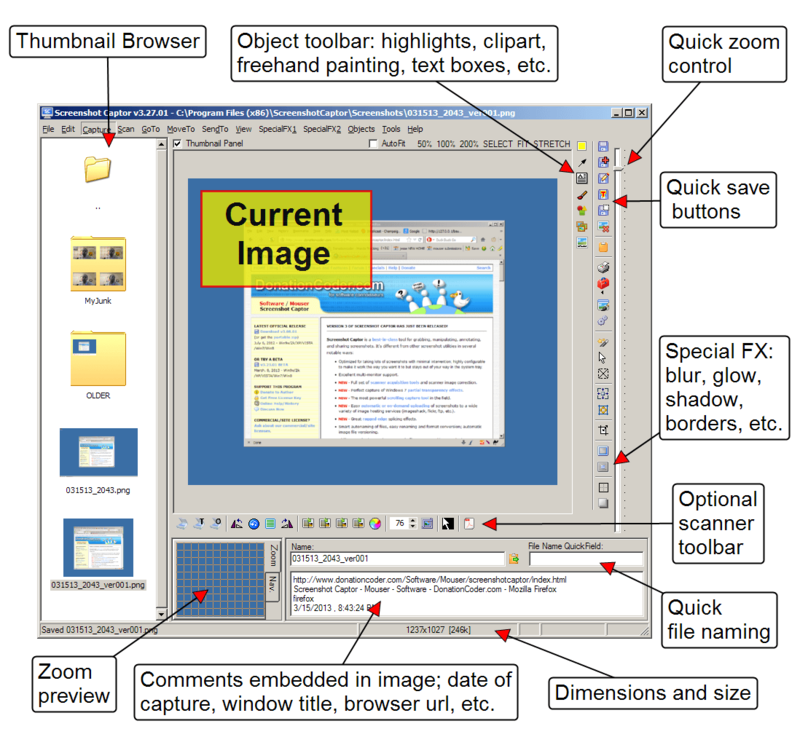 The tool also supports the scrolling window capture which makes it useful to capture web pages. I like the clean interface and it’s ability to focus on specific sections of the window so you don’t need to go back and crop your captured image to the size that you need. Jing comes to you from the same company that gives you SnagIt and Camtasia. Jing® is a computer service that lets you capture basic video, animation, and still images, and share them on the web. Jing also allows you to capture videos and best of all is also available for Mac. They have a whole host of tutorials on their website to make you a screen capture master. Do you use any of the above software to capture screenshots? Or do you have any other tool that you use for capturing screenshots or videos? You can also use Windows Snipping Tools. you can take screenshot of your whole screen or part of screen as you want.